I’m sure you’ve seen these around town. 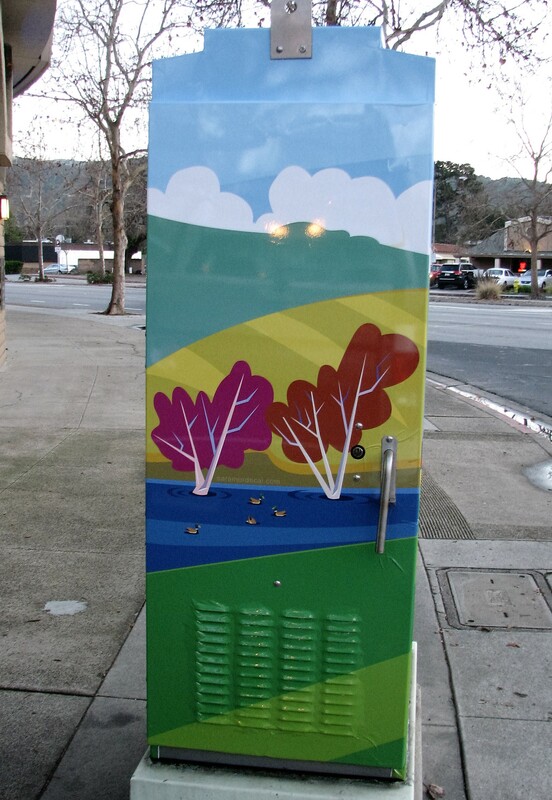 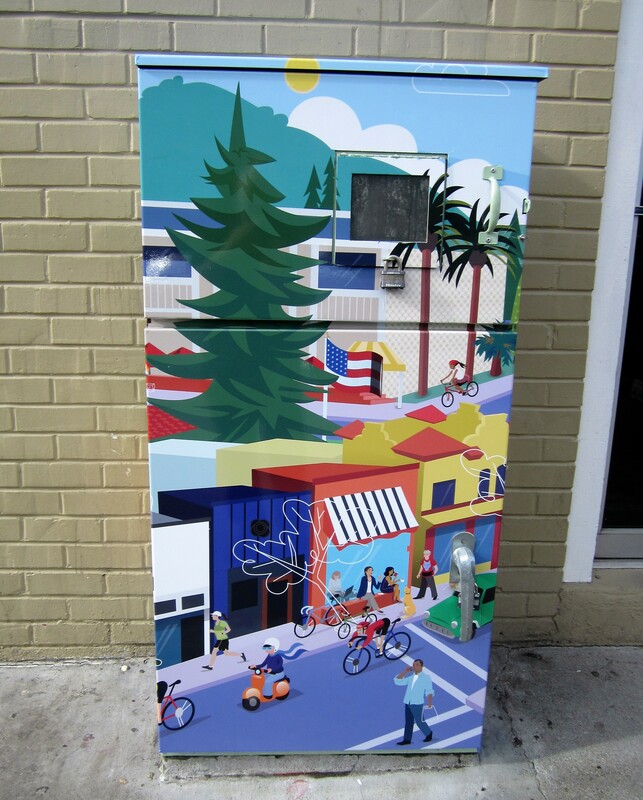 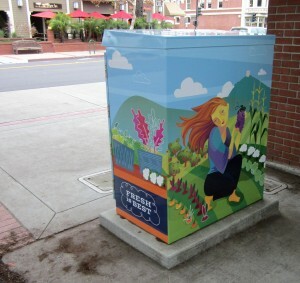 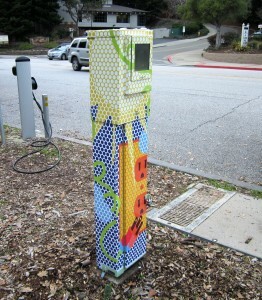 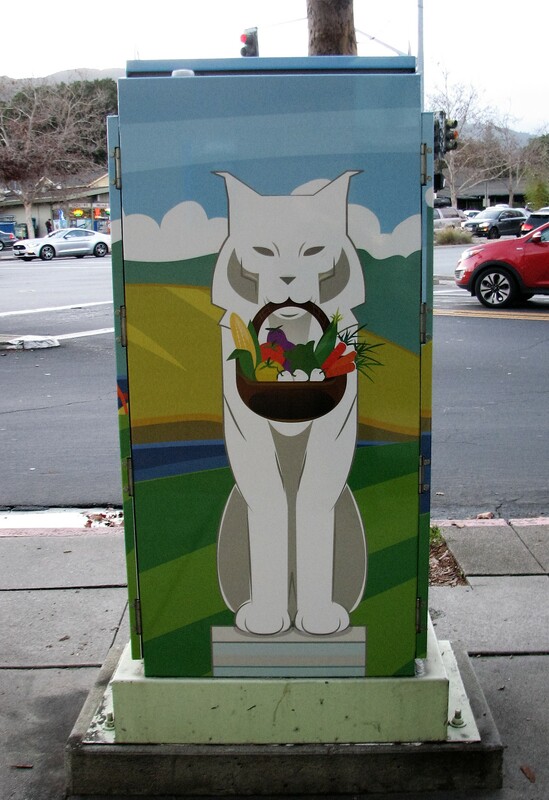 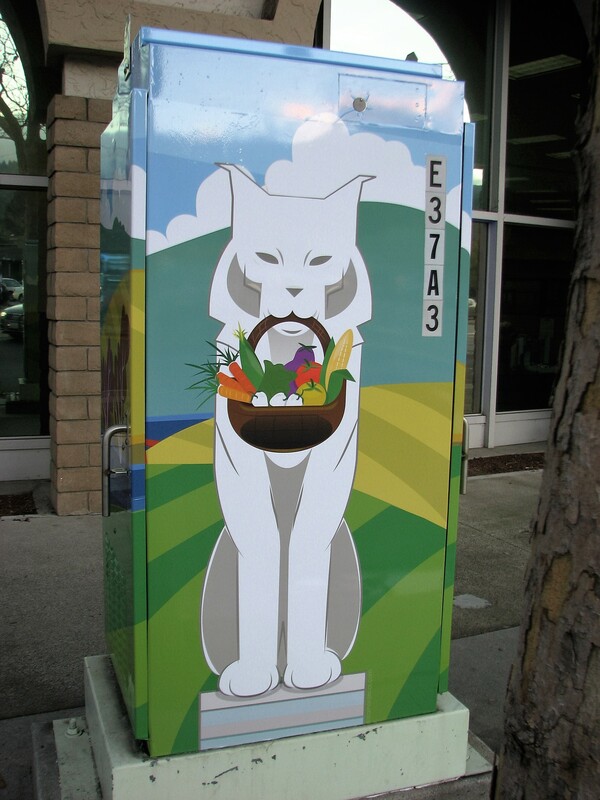 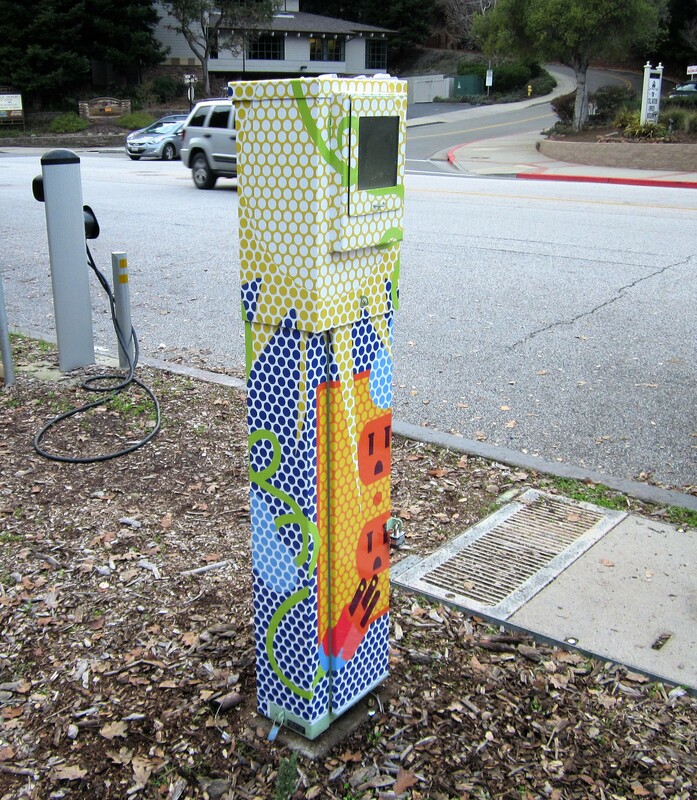 Functional and bland looking utility boxes turned into canvasses to create beautiful art at street corners. 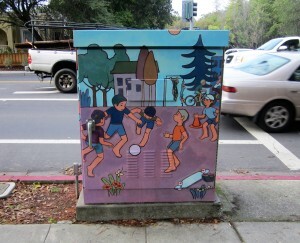 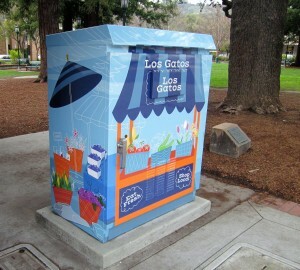 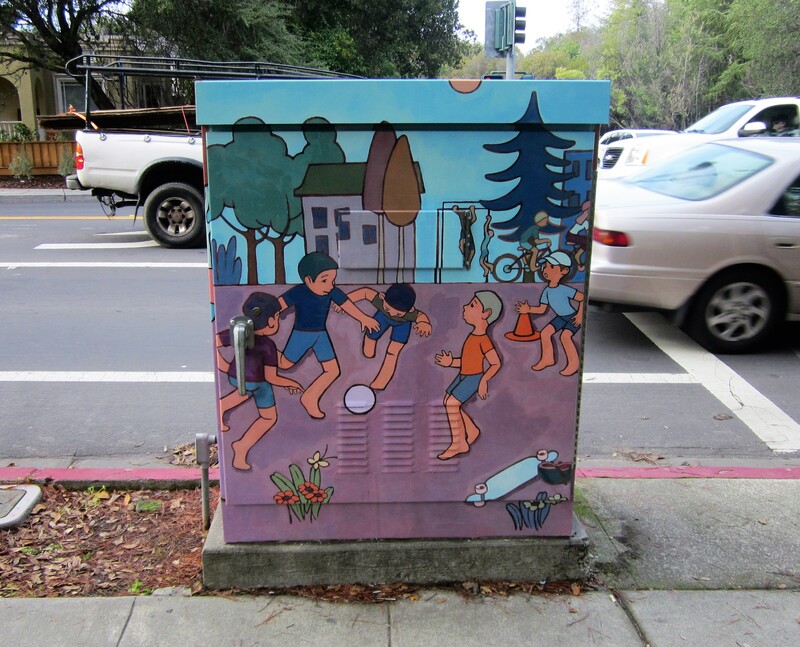 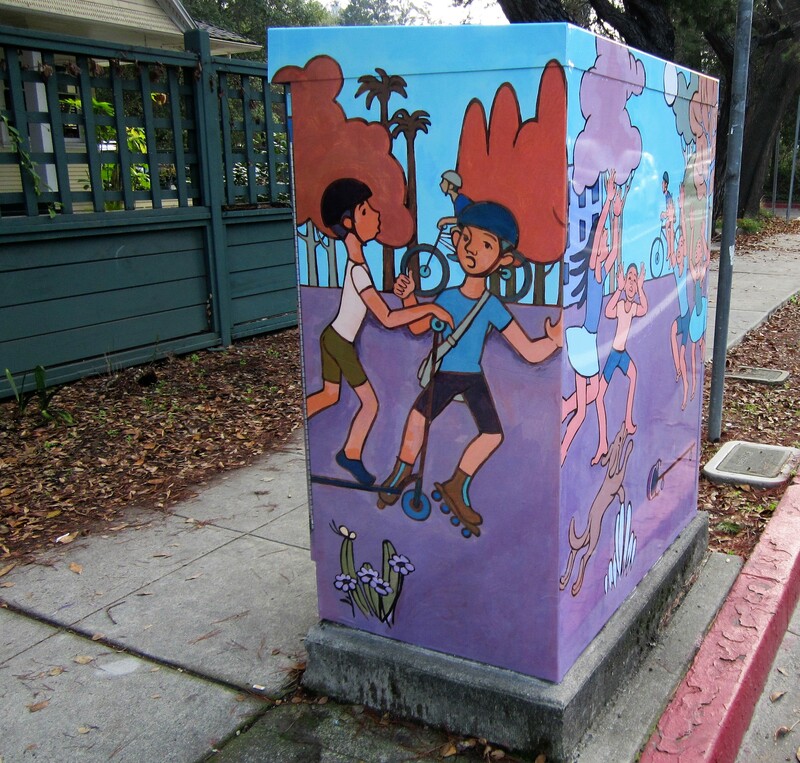 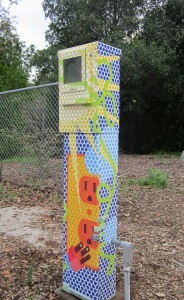 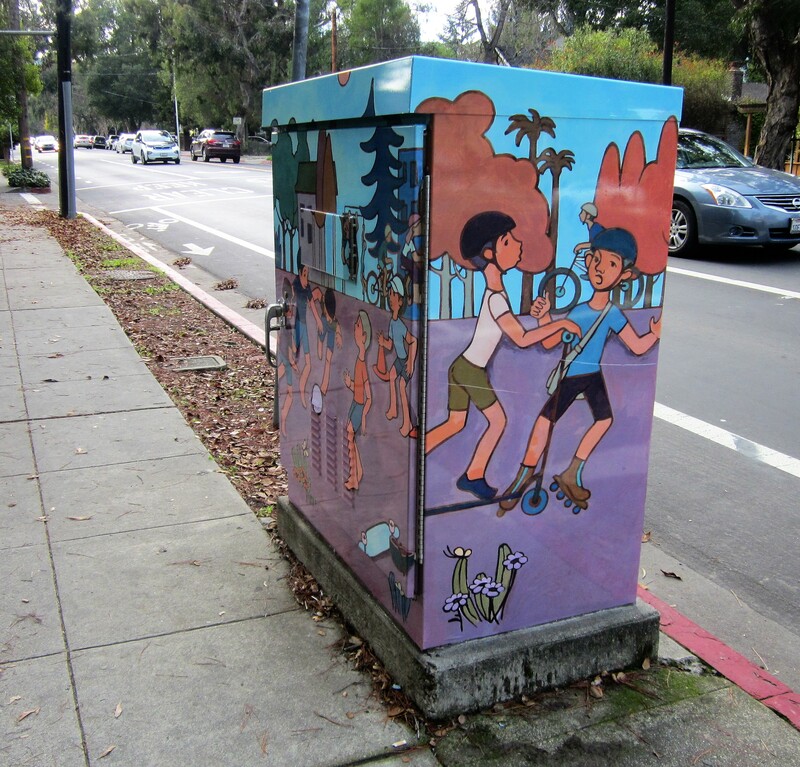 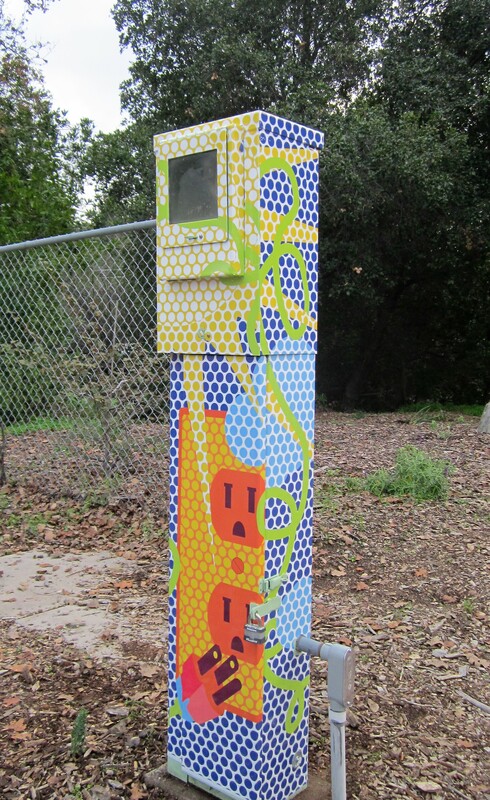 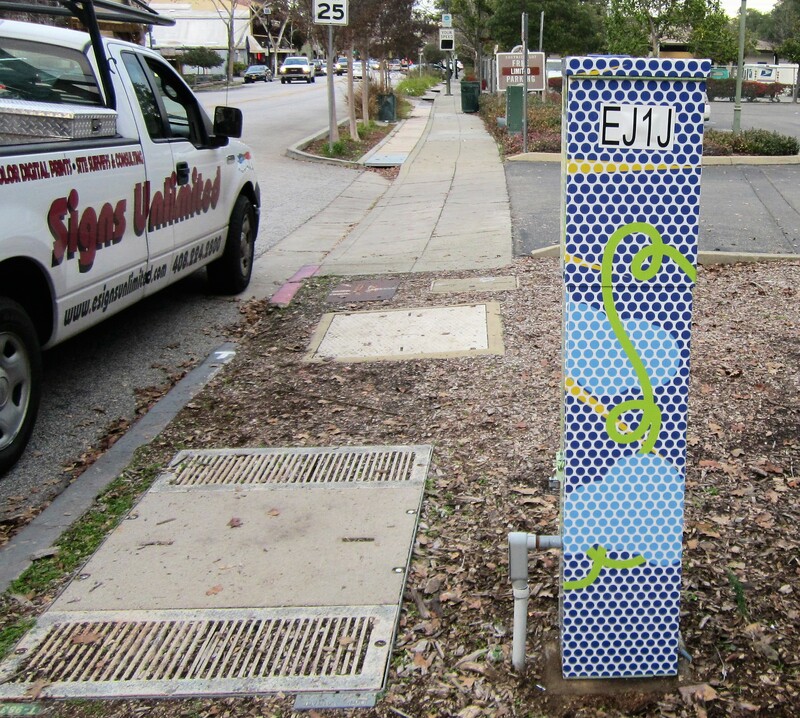 There are generally a couple of different ways to decorate these utility boxes. 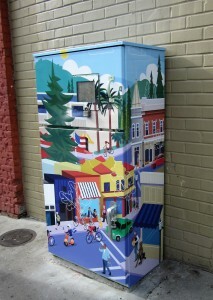 Hand painted murals or digital print graphics. The process starts with the art. Local artists may submit their work to the cities and go through a selection process. 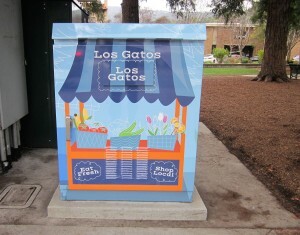 Signs Unlimited recently completed production and installation of a big project for the City of Los Gatos. 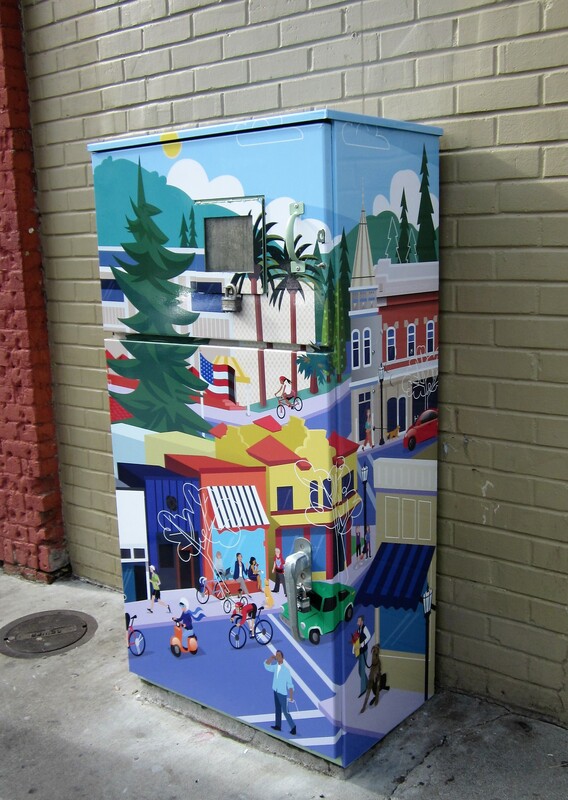 We used the artists renderings and turned them into useable digital graphics for high-resolution print production. 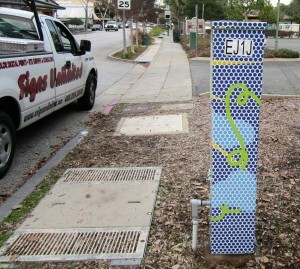 We also used high-end anti-graffiti over lamination for additional protection. Here are some of the completion photos of the project. If you have any needs for new signs, banners, or graphics, please give call us now at 408-224-2800, email us at sales@esignsunlimited.com, visit our website esignsunlimited.com, or tweet us @signsunlimited3 to see how we can help.